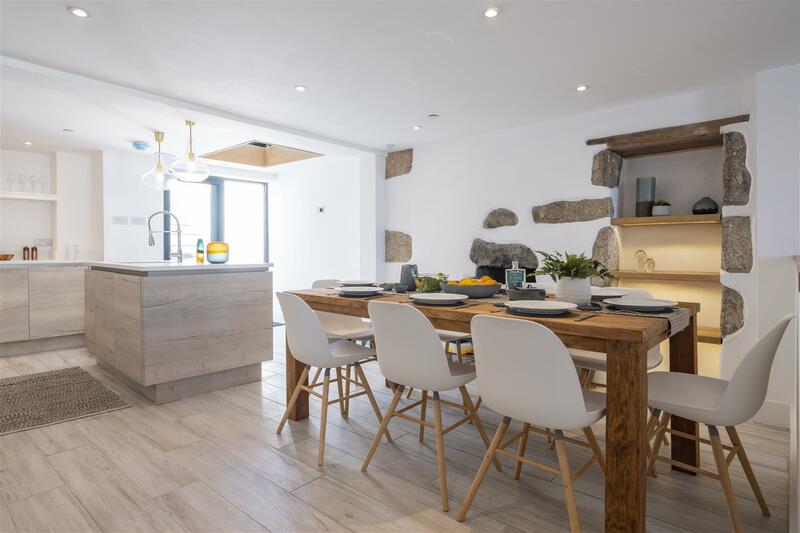 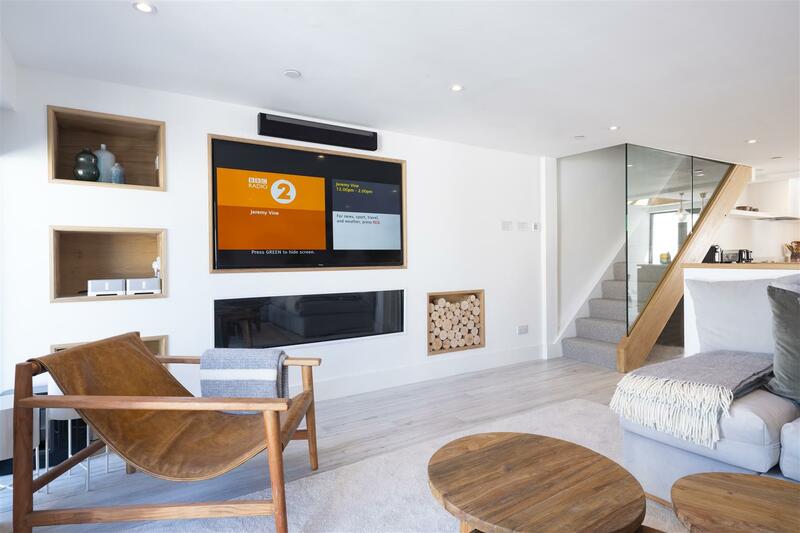 Exceptionally stylish beach house style property, located just moments away from the fine sandy beach of Porthmeor, one of the renowned beaches within the picturesque and highly sought after town of St Ives. 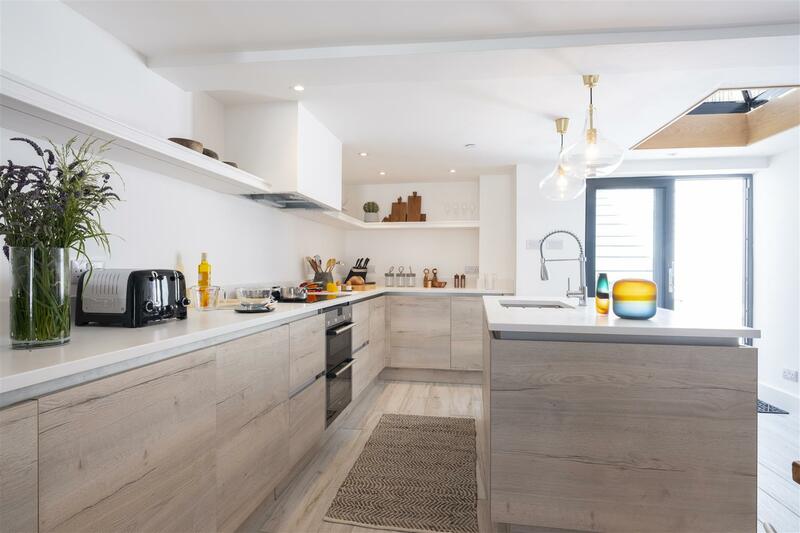 The house has been superbly renovated and updated, creating an amazing interior that is designed around its magnificent beachside location. 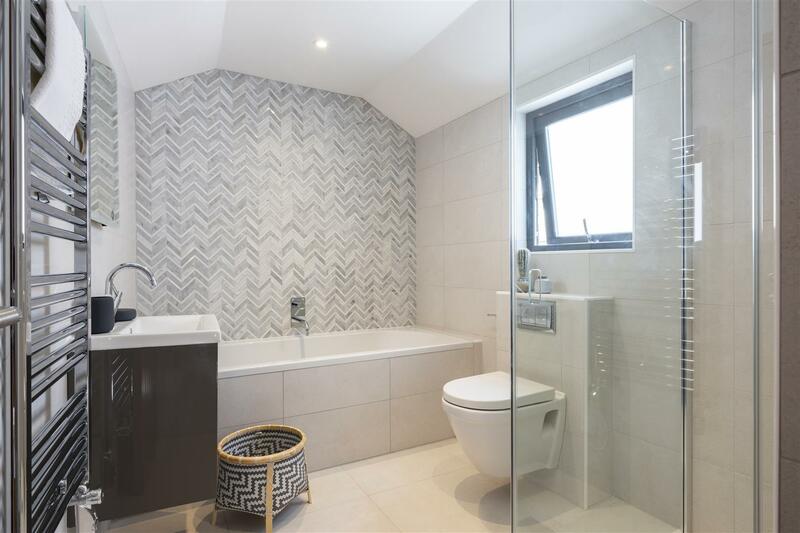 It enjoys many features that make residing in the property such a pleasant experience. 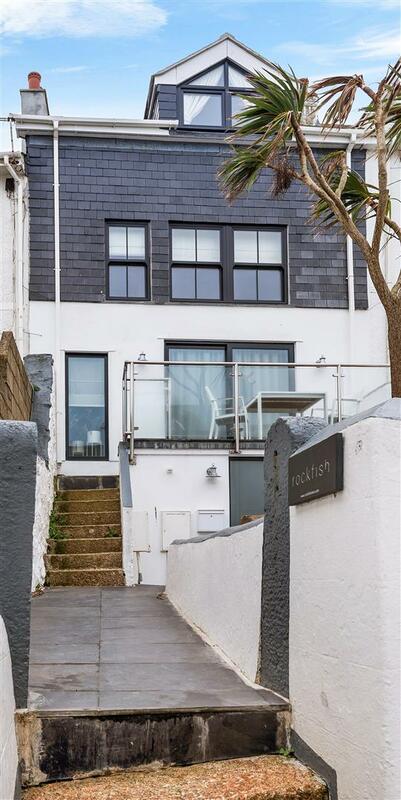 Off the entrance hall is a good sized a shower room that is perfectly located for quick access, following a day on the beach or surfing. 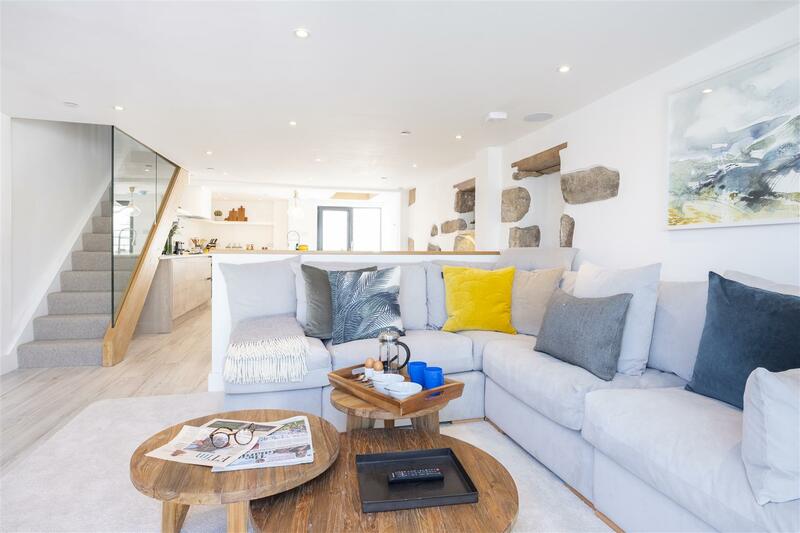 The first floor has a bright and airy open plan living room that flows through to the excellent kitchen/dining area and in turn out to the large front balcony terrace. 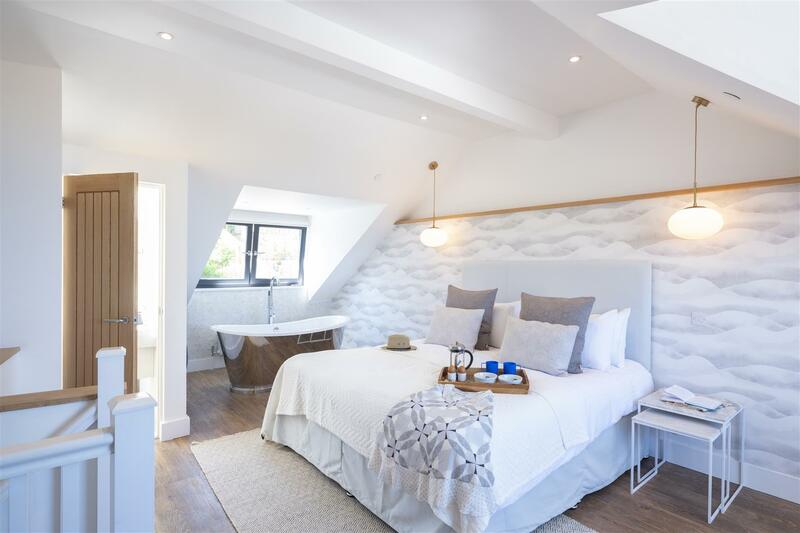 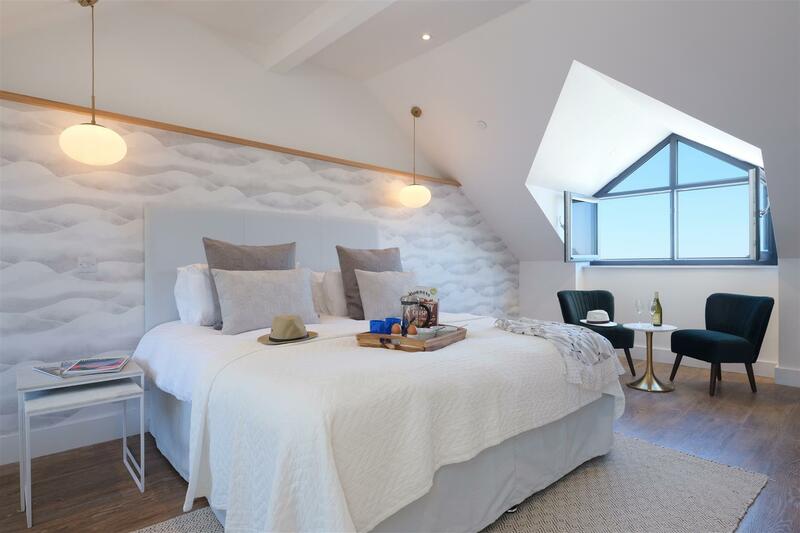 The second floor houses three stylish bedrooms and a luxurious bathroom; the fabulous master suite then covering the entire top floor with its superb en suite and a stylish free standing feature bath within the bedroom itself. 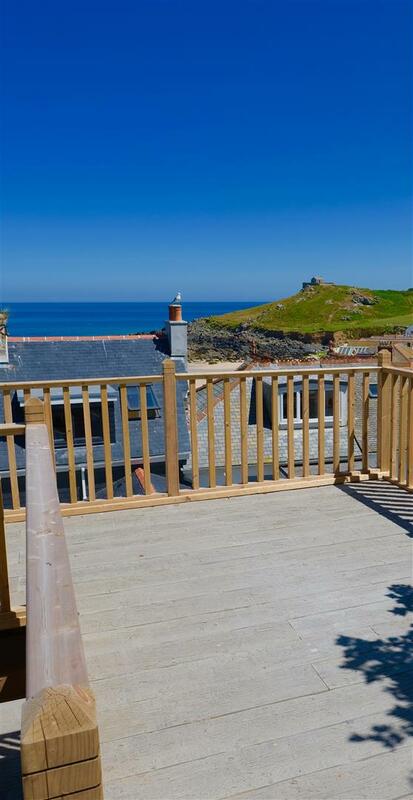 The rear garden creates a wonderfully sheltered rear courtyard, ideal for alfresco dining. 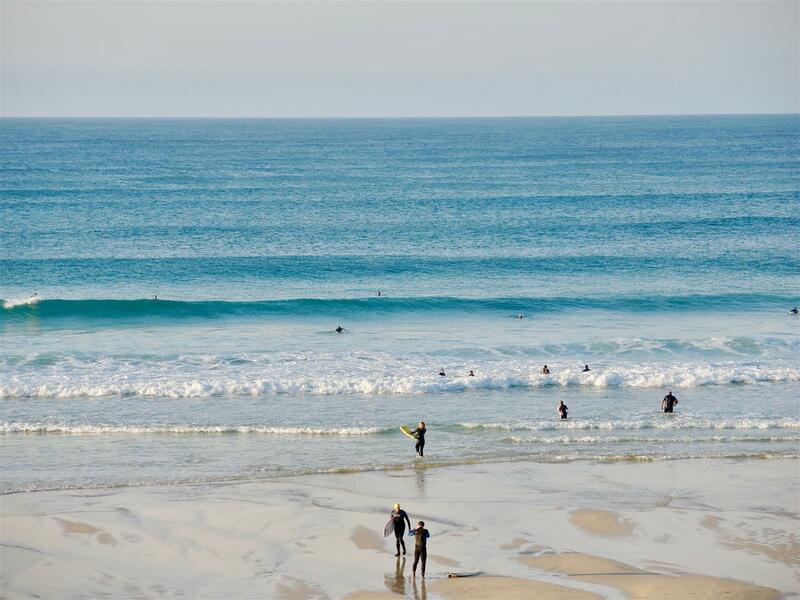 There is in addition, a series of decked terraces that not only offer superb views but also storage for surfboards, wetsuits and alike. 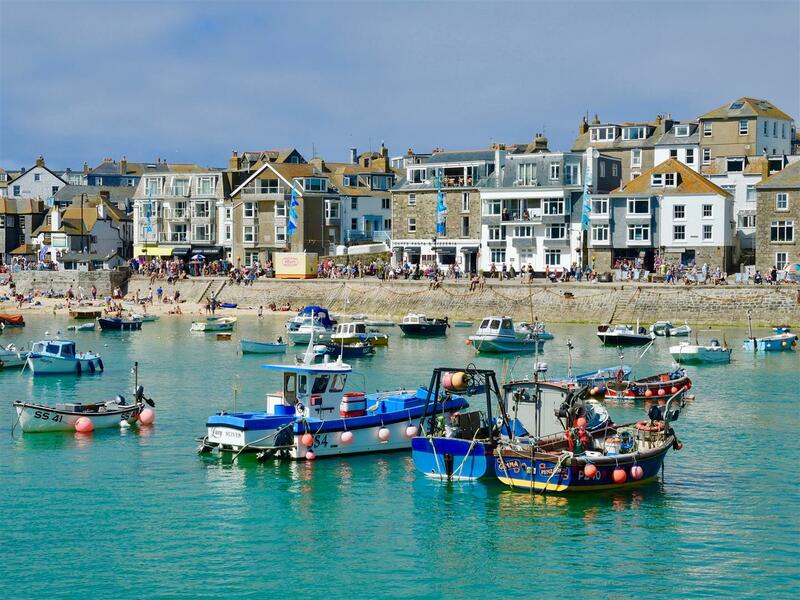 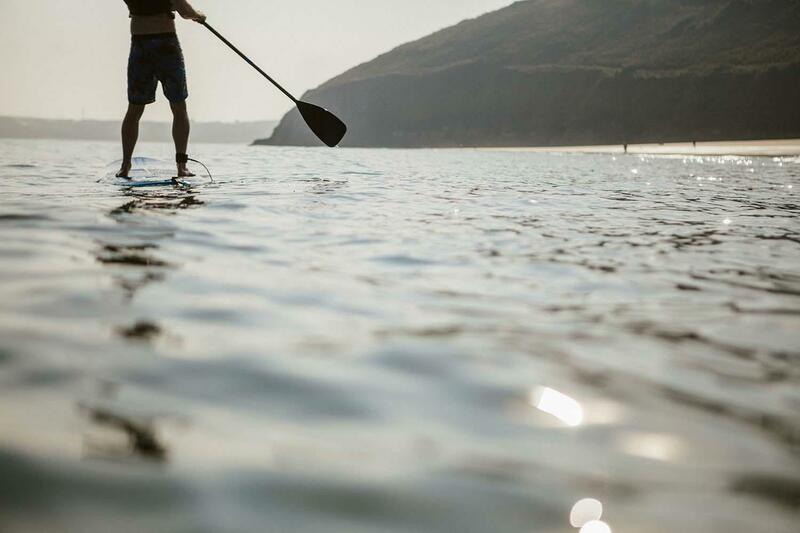 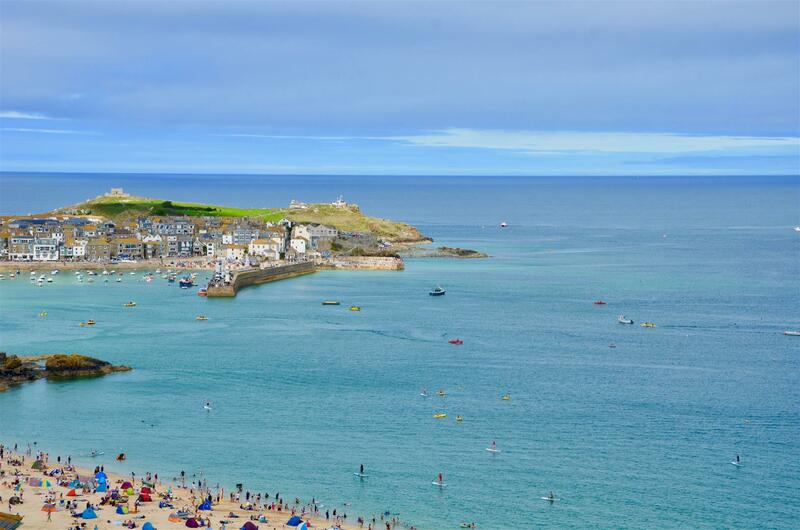 St Ives is a most beautiful location, with its white sandy beaches, pretty harbour and turquoise seas, it is so easy to see why it is such a highly regarded destination. 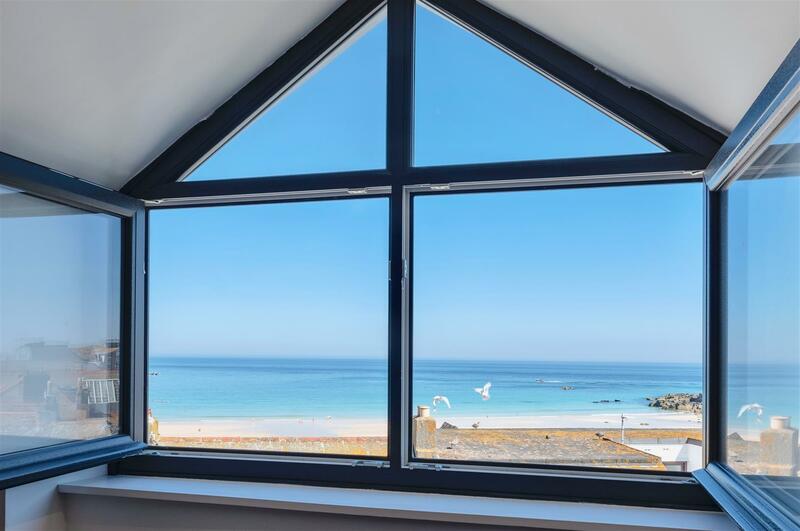 Views out to Porthmeor Beach and the sea can be enjoyed from Rockfish, from the front balcony, master bedroom and also from the rear terraces and decking. 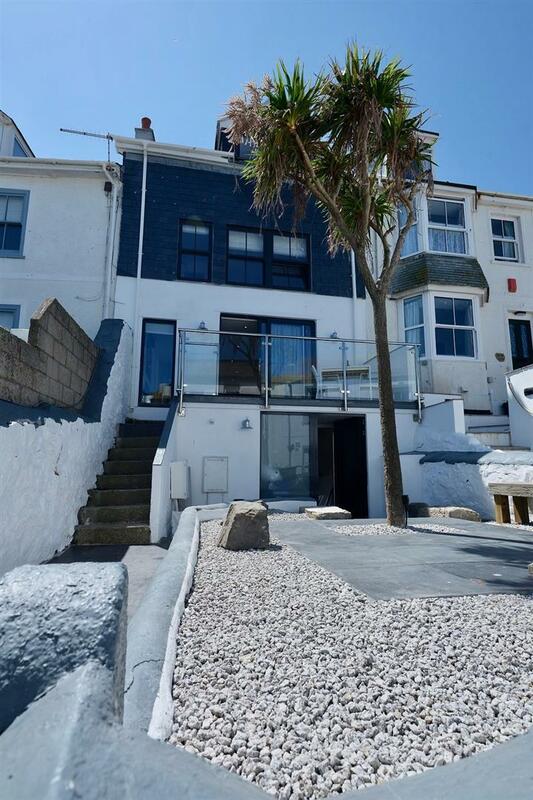 The property is located in a wonderful position being just moments from the beach and town, but set in a peaceful setting away from the busy streets in the summer. 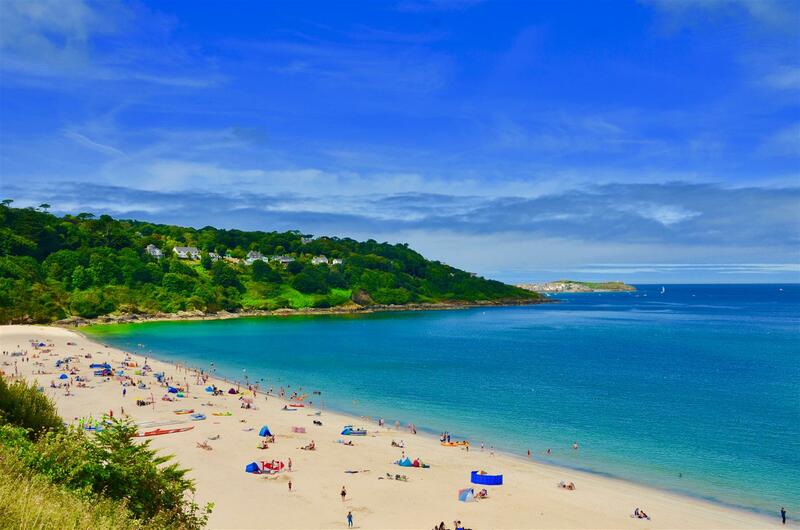 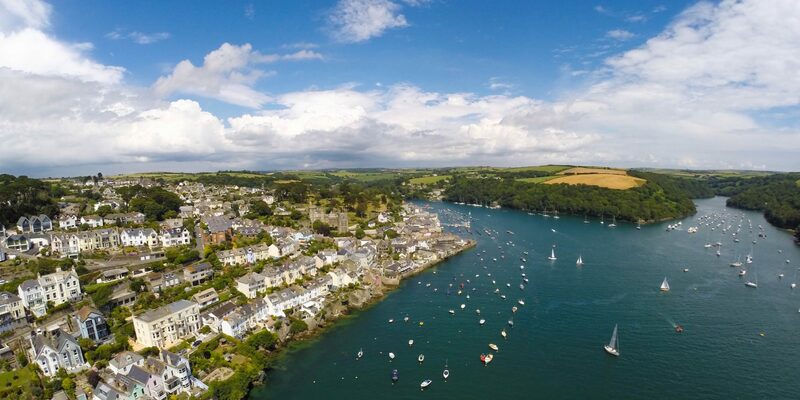 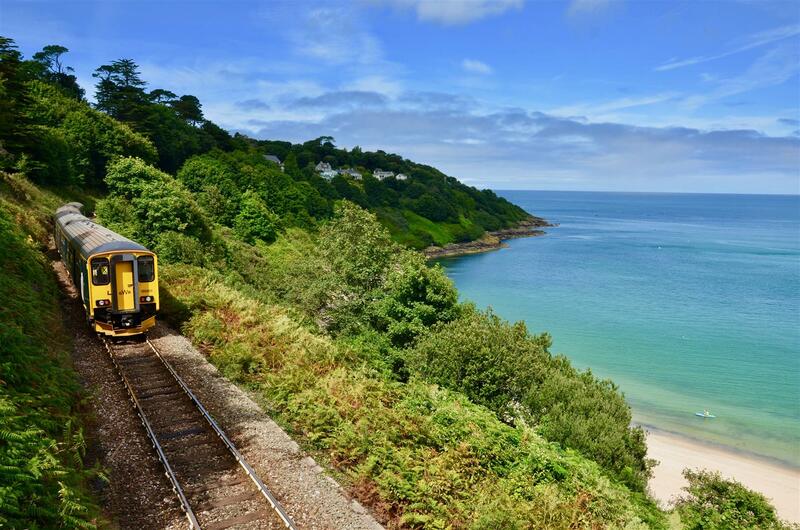 The charming town offers a wonderful eclectic mix of boutique shops, bars and restaurants for all tastes, with the fabulous Porthminster Beach Cafe just a short walk away. 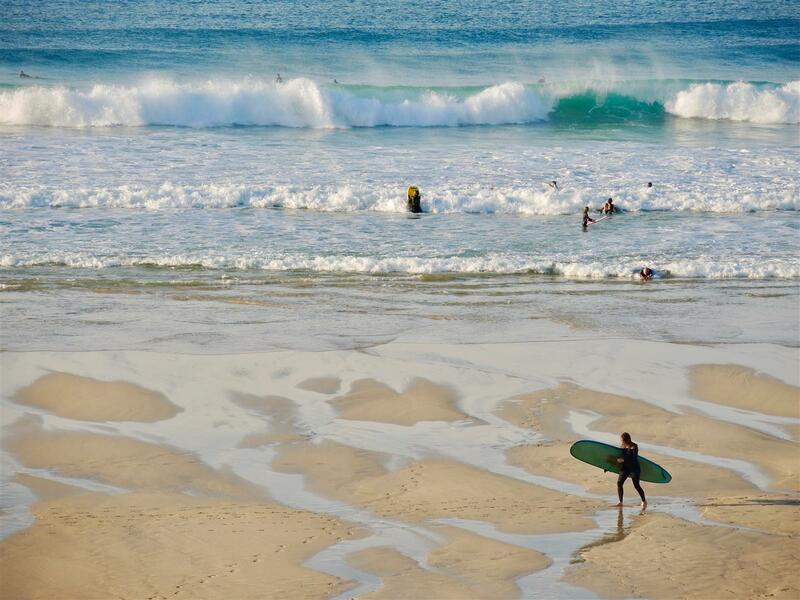 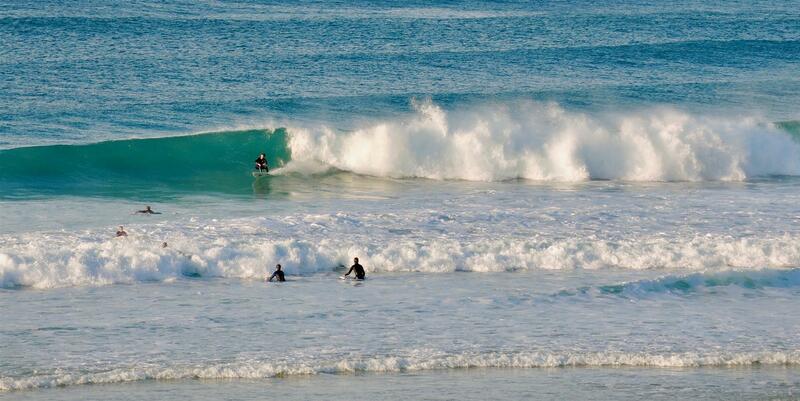 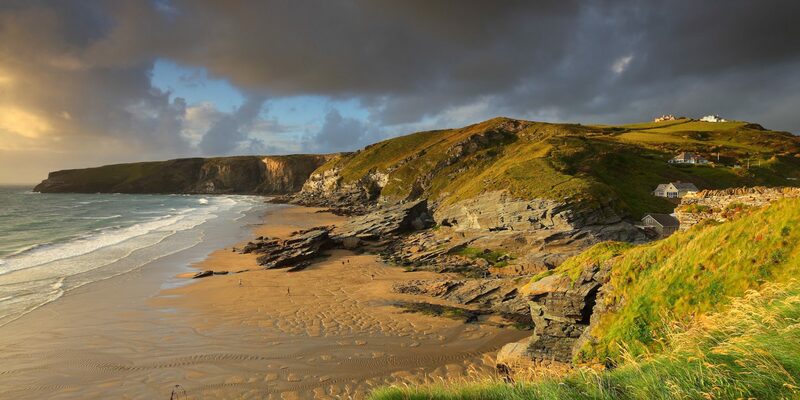 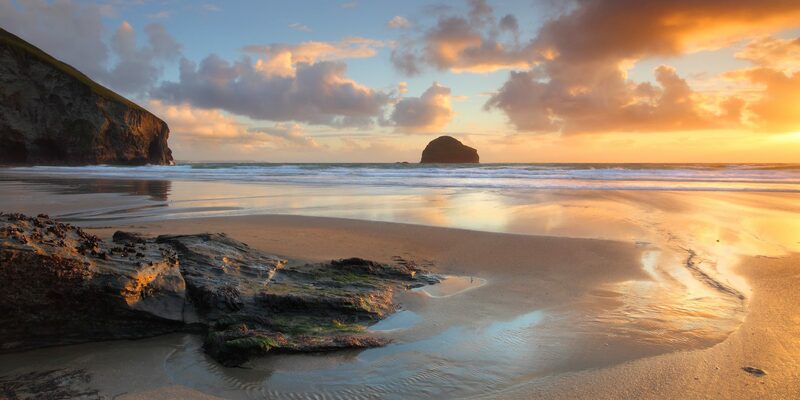 The town also offers a range of beaches for surfing and family days out alike.